How Can You Rapidly Recover from Joint Replacement Surgery? Are you hesitant to undergo hip or knee joint replacement surgery because of the recovery process? Now, with new state-of-the-art procedures and innovative treatment protocols, qualified patients can opt for rapid recovery joint replacement that will get you home from the hospital quickly and on the path to a swift full recovery. How Does the Rapid Recovery Process Work? Prehab: You’ll learn how to perform various exercises before surgery designed to help accelerate your recovery time after knee or hip replacement. Minimally Invasive Surgery: Your orthopedic surgeon will use cutting-edge surgical techniques during your joint replacement such as sparing muscle tissue and making tiny incisions that help avoid blood loss and inflammation, speeding healing and allowing some patients to leave the hospital in as little as one day. Post-Operative Pain Care: To allow you to go home as soon as possible, your orthopedic team will tailor a pain control regimen to your specific needs designed to reduce side effects, helping you rest comfortably and get ready to start rehab. Recovery and Rehab: A home health nurse or rehab specialist will come to your home, sometimes just hours after you’re discharged from the hospital, to start your rehabilitation regimen for recovery. What Are the Benefits of Rapid Recovery for Joint Replacement? Who’s a Good Candidate for Rapid Recovery Joint Replacement? 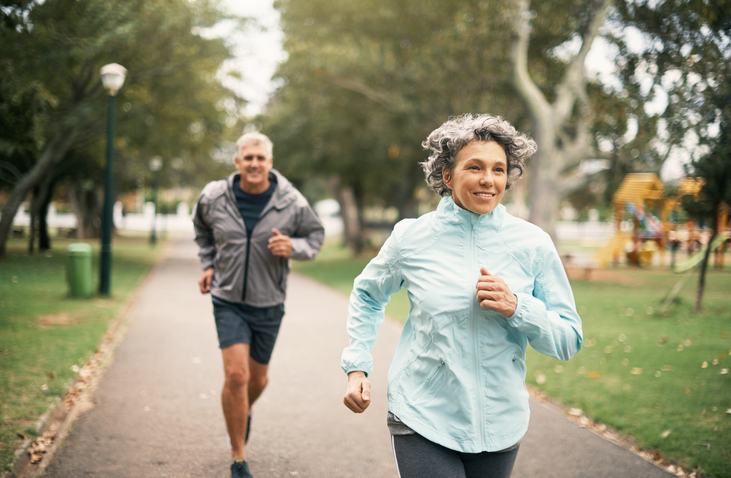 Rapid Recovery is available for highly motivated patients who are ready to commit to the accelerated pace of treatment after joint replacement surgery. A candidate will have to meet all of the criteria set forth by the orthopedic surgeon to qualify. Your orthopedist may suggest you participate, but your insurance company will have to approve you for the program. Good candidates enjoy good overall health with no chronic health issues such as heart disease, sleep apnea, or diabetes. Additionally, you’ll need a good support system of family or friends to help you at home to qualify. 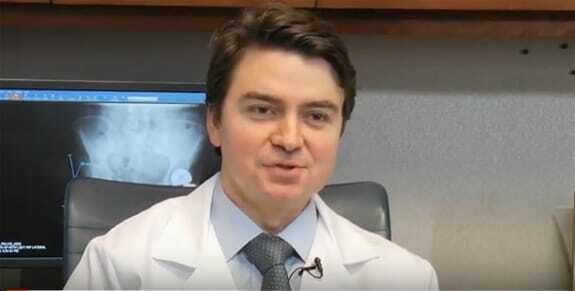 Dr. Peter K. Sculco specializes in the rapid recovery program for hip and knee replacement; if you’d like to learn more about rapid recovery, contact Dr. Sculco today.